Employers in the metro Atlanta are invited to serve as Priority Male Institute partners. • Pre-screening potential employees to determine backgrounds, career goals, skill sets, interests and experience levels. • Training at-risk applicants in essential skills, including interpersonal skills, goal setting, career development, teamwork, customer service, time management, conflict resolution, communication skills, and other life skills. • Coaching applicants in work ethics, personal development, quality assurance, and other job readiness skills. • Mentoring hired employees or interns to encourage excellence in job performance. 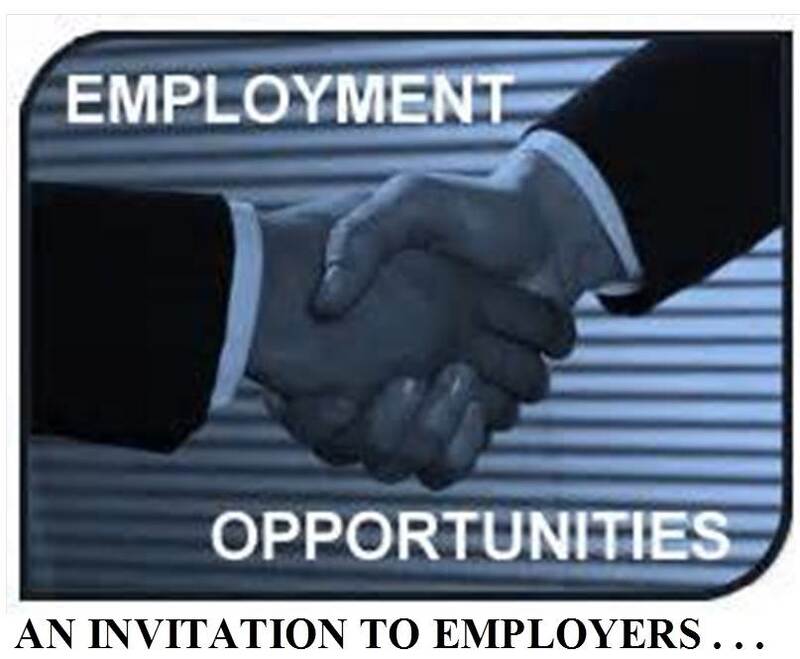 • Following-up with partnership employers and hired employees to ensure success. When employers partner with the Priority Male Institute, they receive the professional support of committed and qualified counselors who assist in placing program participants in available positions, and providing post-employment coaching to insure that employer expectations are met. There are no fees associated with this service. It makes great business sense! For additional information or to sign up for this win-win partnership, please return the attached form or contact: Priority Male Institute, Community Council of Metropolitan Atlanta, at (404) 221-1222, (404) 935-5859, or via email at prioritymaleinstitute@outlook.com.